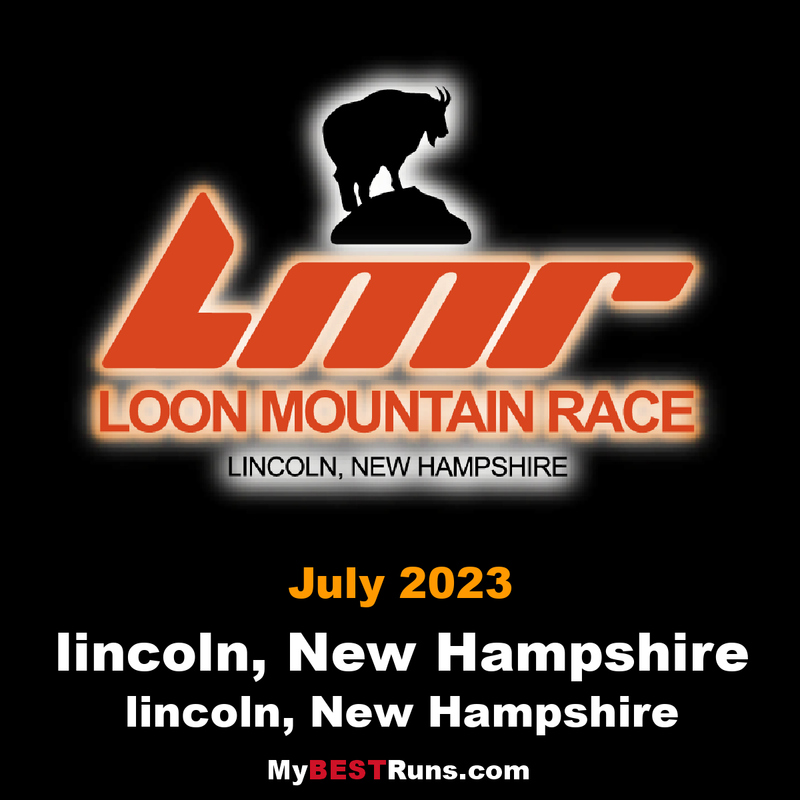 The race will begin alongside the Pemigewasset River and travel on the service trails heading up Loon Mountain before veering into the Nordic Ski trail network. 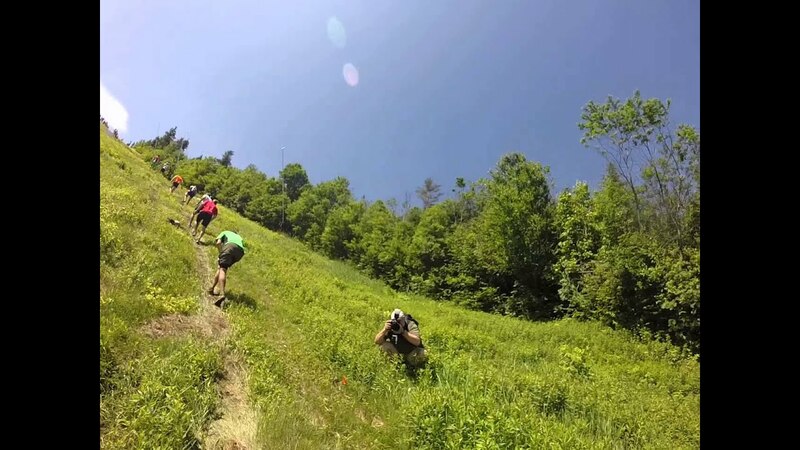 After this trail running section of course itfollows a traditional combination of dirt trail, service roads, and ski trails to the Summit Lodge at the top of the Gondola. 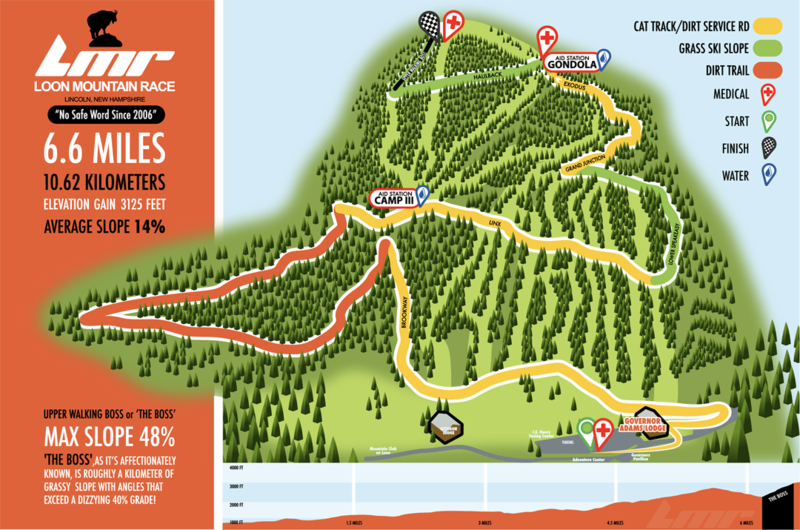 The course works its way over and up to the summit of North Peak via the infamous Upper Walking Boss (UWB) black diamond trail. 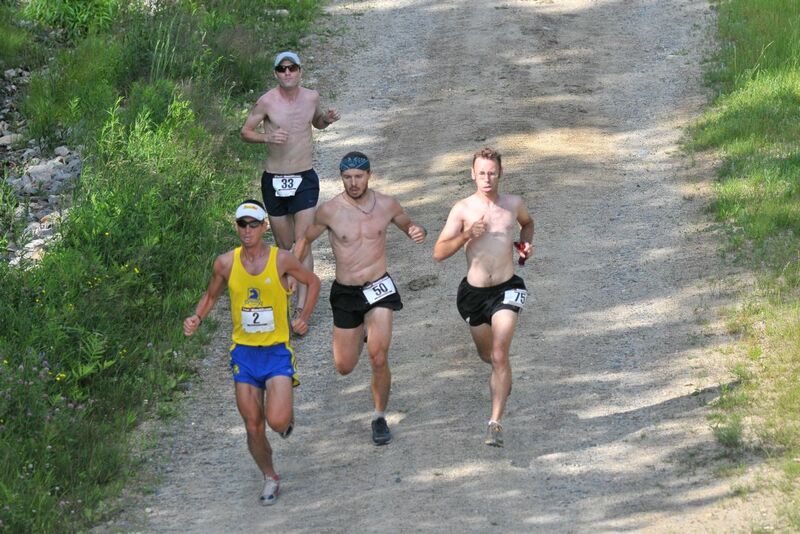 The course will finish at the top of North Peak once you've conquered UWB. Thecourse averages approximately 14% grade with some sections of more than 40%!